C&IT will reveal its five agencies to watch in 2017 this week. Next up is the acquirer, BCD Meetings & Events. It was an ordinary Friday afternoon in July when BCD Meetings & Events announced it had acquired Zibrant- surprising many in the industry. 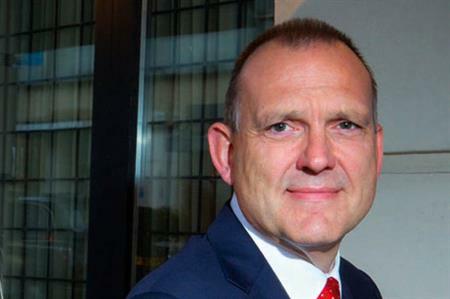 The agency welcomed Zibrant's 130-strong UK workforce, including its senior team, with Nigel Cooper taking on the role of managing director of BCD UK M&E and Zibrant. According to Cooper, the last few months since the acquisition have been focused on assessment. "We’ve spent a lot of time looking at what we have in the UK and EMEA, to see where and how to allocate our resources. We cover such a huge range of events, from global venue sourcing through conferences, production, video, incentives, communications and almost everything in between." He added that the merger was so far ‘providing all the opportunities they’d hoped for’ and he was excited about the future. "We have a huge number of staff across EMEA, with a huge number of departments and specialisms. We’ll be focussing on bringing that all together and making sure different teams across the region learn from each other." "We’re going to be running a series of roadshows across the UK, to make sure our staff fully understand the new offering and what we can achieve with it. We want to ensure that everybody internally is aware of the resources we have and how to deliver them in every market. The next step will be to launch these new services to clients. For us, 2017 will be a year of growth and opportunity. We are looking at double-digit growth on all levels, turnover, income and profitability. We are advertising for 10 new staff as a result of new business that’s been secured and there’s a rapid growth plan in place."